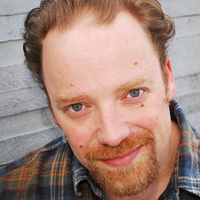 Matt has been a professional actor since 1990 and a performing arts teaching artist in the Kansas City area since 1995. In that time he has taught for many arts organizations including Kansas City Young Audiences, the Heart of America Shakespeare Festival, Kansas City Repertory Theatre, Theatre for Young America, Coterie Theatre, Accessible Arts, and others. Matt has also taught workshops and residencies in dozens of area libraries, schools and colleges. In addition to acting and teaching, Matt is also the Director of Education for the Heart of America Shakespeare Festival.